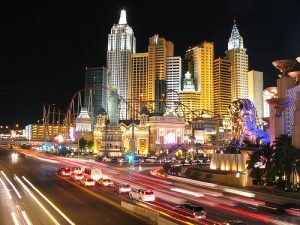 The Nevada Gaming Control Board has issued a warning to gambling operators that it would be enforcing stricter laws about work-related sexual harassment in the coming months. 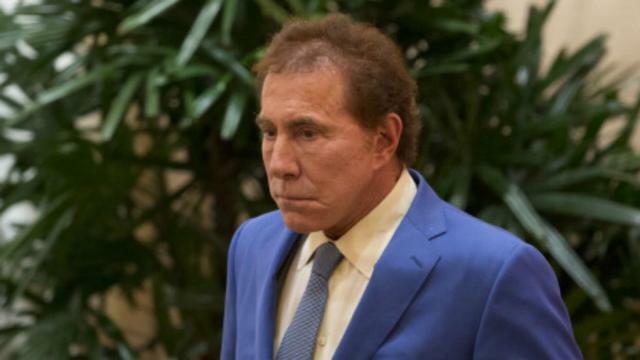 This comes because of the recent allegations of sexual misconduct against Wynn Casino owner and Las Vegas mogul, Steve Wynn. The former chairman and CEO of Wynn Resorts was indicted on allegations of sexual harassment, some spanning almost three decades. The allegations came from dozens of women who mostly worked for the Wynn Resorts and Casino. They accuse the business mogul of grave sexual misconduct and a decades-long pattern of sexually premeditated harassment. Wynn has publicly denied the allegations, and a settlement amounting to $7.5 million has been agreed upon. Although he resigned from his post as CEO, Wynn reiterated that he had done nothing wrong. His decision to let go of his post was considered without any “rush to judgment,” and he looked at all aspects of the allegations “including facts.” Wynn was replaced by Matt Maddox, former executive director. Nevada’s casino managing board, on the other hand, plans to execute harsher penalties and tougher policies regarding sexual assault and harassment within the casino industry. Although experts strongly expressed their skepticism about the effectiveness and adequacy of these proposed rules, they intend to firmly penalize operators who are involved in such acts. This includes the closure of the establishment and revocation of their operating license. 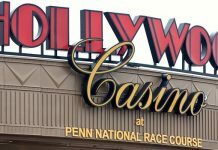 A new regulation will also be introduced aiming to control a “minimum internal control standard” for cases addressing sexually premeditated conducts around the casino environment. A memorandum has also been given to all casino operators in Las Vegas that included a 15-point checklist to help strengthen their policies against sexual harassment. One of the points discussed in the new memorandum includes policy enactment within the company, which should have an “unequivocal statement” denouncing sexual harassment within its work environment. 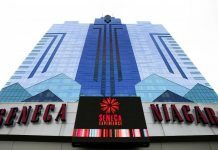 Gambling operators are also required to provide routine training for all their employees and file complaints and charges against perpetrators to the board and all bodies involved with providing sanctions and penalties. 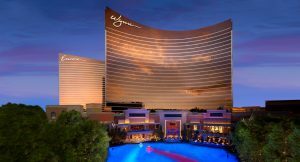 The reluctant decision was made Tuesday night by the Wynn Co., including its operational counterparts in Las Vegas, Macau, and the Wynn Palace Hotels. The decision was reached more than a week after the allegations, which extend for almost two decades, were pressed against the former CEO. Boone Wayson, Wynn Resorts and Casino’s nonexecutive directors, read in a statement, “It is with a collective heavy heart, that the board of directors of Wynn Resorts today accepts the resignation of our founder, CEO, and friend, Steve Wynn.” He also added that Wynn was a visionary, a philanthropist, and a beloved leader. Wayson also emphasized the contributions Wynn has made to the transformation of Las Vegas and how it has become a global destination. In reference to the recent happenings, Wynn has accused his ex-wife of orchestrating the smear campaign and allegations toward him and his company. Elyssa Wynn, with whom he had an embittered divorce, seeks to free herself from the constraints enforced by the sale of her possessions and stocks in the Wynn Resort. She has cited the settlement made by her ex-husband to allegations of harassment brought forward by a manicurist. In the wake of the recent scandal, there have been several other reports brought to the public’s attention, including how female employees would react upon hearing of Wynn’s presence inside the vicinity of the hotel-resort. The news stated that women hid in bathrooms or in a back room if they knew Wynn was heading to the salon.